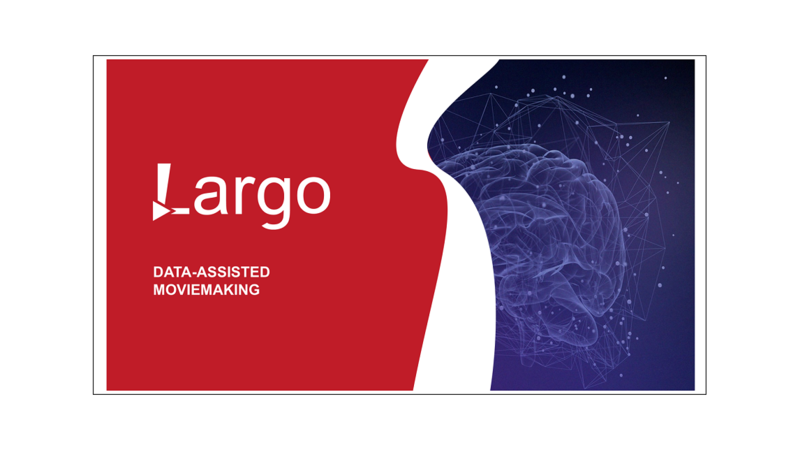 Largo make the data-driven movie-making accessible to the market through our high level film understanding technologies. Largo has developed data-driven intelligence, which can be introduced much earlier in the life of a film project, right from script choice and development, through filming, post-production and theatrical release. Largo empowers production companies with data-enhanced ROI uplift and reduction of risk.